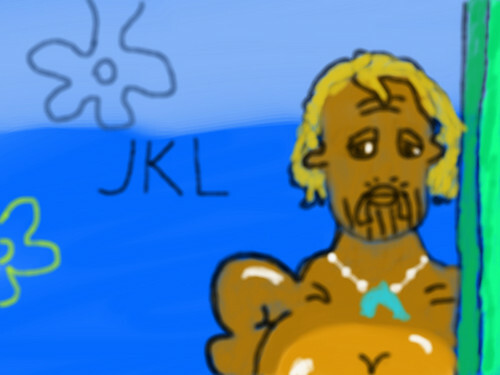 JKL. i drew this cuz i was bored... and i like johnny depp xD. HD Wallpaper and background images in the SpongeBob SquarePants club tagged: ♥ spongebob spongebob squarepants art.